Pelargoniums are very hardy, drought tolerant plants. Mine rarely get watered except by the raindrops that fall from the sky. Too much water will make them sappy and weak. They are also frost tolerant. Pelargoniums are good in cottage gardens and are also good weed suppressants. 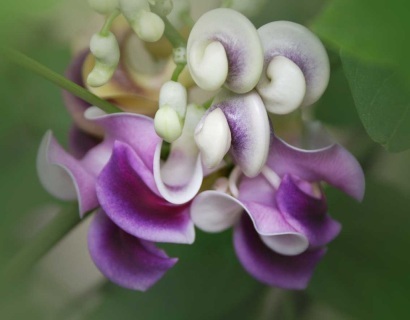 They flower best in full sun though will also grow and flower in partial shade. They flower for many months of the year. This plant will grow from 60cm to 1metre tall (2ft - 3ft 6in). To keep it smaller, trim by one third in autumn each year. I have been growing pelargoniums for over 40 years and these have lasted in my many gardens the longest. 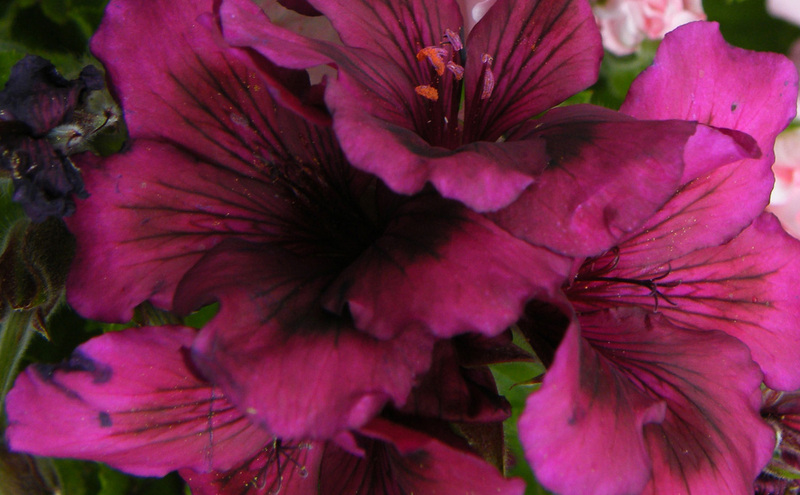 This was one of my Dad's favourite pelargoniums. Here is a great opportunity to grow a few different plants and get a lovely surprise when they flower. 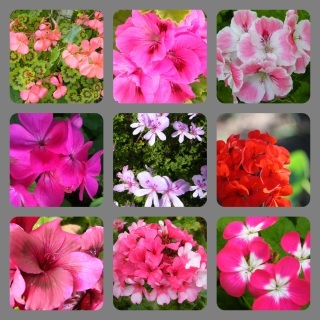 These are gathered from a range of my best lovely geranium and pelargonium plants. You will receive a mix of seeds from different plants. These bright flowers were one of the first flowers I remember as a child as they grew over a lattice partition in our garden. They will happily tumble over the ground to about 30-60cm high (1-2ft), or grow up some lattice or wire support. Nasturtiums have a funnel shaped nectar spur at the back of the flower which is very unusual. Sprinkle these large seeds in your garden in Autumn or Spring to grow and flower in a few months. They like a well drained soil in full sun. They are great in drought conditions so ideally suited to most of Australia. 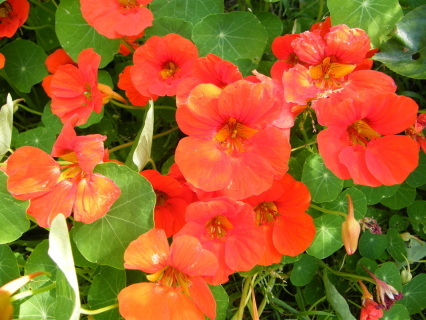 Nasturtiums will self sow for the following year so are a handy variety of plant to have. Flowers & leaves are edible with a slightly peppery taste, so spark up your salads with these easily grown leaves. Add the leaves to veggies or soup. They have a peppery smell. The flowers can be added to salads too, or look great in a fruit salad dish. Nasturtiums are good to plant in veggie gardens as they act as an insect repellant. They are also good weed suppressants, especially in winter. If they spread over too large an area they are very easy to pull out. These are large seeds and very easy to handle for children or the elderly. Due to Australian Government regulations seeds cannot be sent to Western Australia, Tasmania or Northern Territory. You do not need to create an account to make purchases on this site. Simply click the CHECKOUT button. Please contact me and wait for an invoice before paying for your seeds as postage is different for other countries.